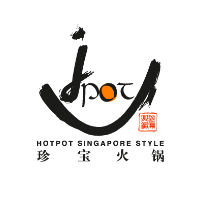 Established in 2009, JPOT Singaporean-style hot pot offerings with seven different soup bases including laksa, bak kut teh, and silky porridge. 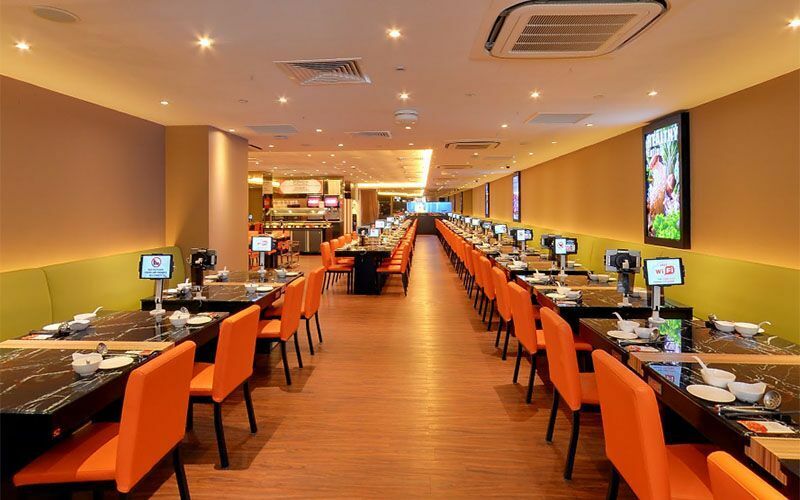 Today, JPOT has three outlets in Singapore at Vivo City, Tampines, and Parkway Parade. Patrons can enjoy offerings of various live seafood, meats, vegetables, and dim sum in comfortably air conditioned surroundings or al fresco dining areas with friends and family.